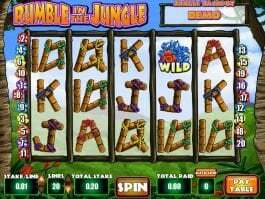 The game would take you to an African jungle setup where you would get the chance of meeting a busy Gorilla. Other than a gorilla, you can watch some colorful birds and flowers to freshen up your mind. The symbols are presented in 5 x 4 format. 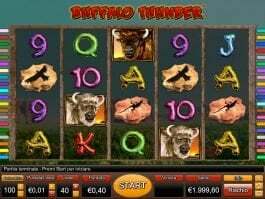 It is possible to play this free slot game by selecting up to 50 paylines. 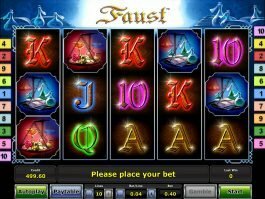 The bet value can be chosen between 0.01 and 2 coins per line. A payout is awarded when you match two or three symbols on a payline. The chain should be formed from the leftmost reel and should end at the rightmost reel. Scatter icons pay at any position. Only the highest win per active line is paid. First, you should try to track the Gorilla. A combination formed with 2, 3, 4 or 5 symbols you get 0.10 – 20, 0.40 .- 80, 2 – 400 or 10 – 2,000 coins respectively. 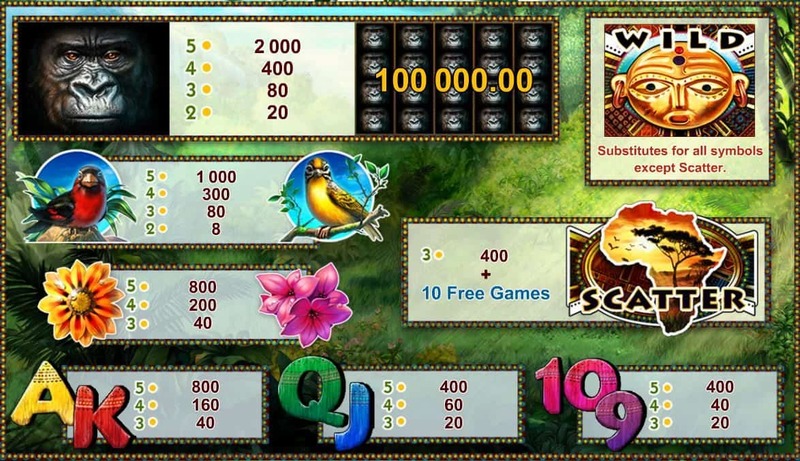 You win the highest amount of 500 – 100,000 coins when the entire screen is covered with gorilla symbols. During your jungle tour, you would meet with Red Bird. Lining up 2, 3, 4 or 5 red birds would fetch you 0.04 – 8, 0.40 – 80, 1.50 – 300 or 5 1,000 coins respectively. You would be lost in your sense when you see Yellow Bird flying across reels. Matching up 2, 3, 4 or 5 icons makes you win 0.04 – 8, 0.40 – 80, 1.50 – 300 or 5 – 1,000 coins respectively. Soak yourself in the spectacular surroundings with Yellow Flower or Pink Flower. A combination formed with 3, 4 or 5 icons pays 0.20 – 40, 1 – 200 or 4 – 800 coins respectively. All wins depend on your bets. 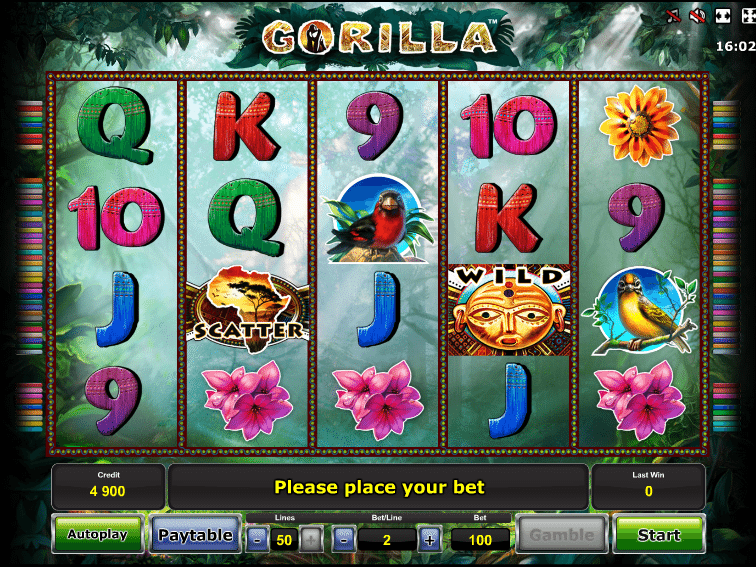 In Gorilla slot, Mask is the Wild symbol. It substitutes other icons expect Scatter to form high winning combinations. The Sunset symbol serves the purpose of Scatter. 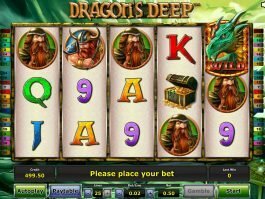 When 3 Scatters appear on reels, the combination offers 2 – 400 coins and 10 free spins. Your excitement level would rise when the Free Spins feature is activated. 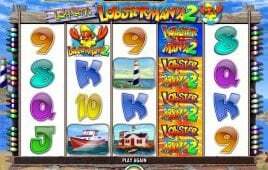 When the Scatter symbol appears on 1st, 2nd and 3rd reels, you get 10 free spins. 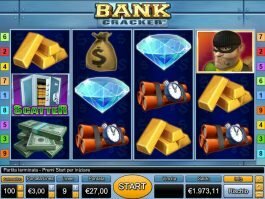 Free spins can be re-triggered and you receive 5 additional free games. During free spins, extra Wild is added to 2nd, 3rd, 4th and 5th reels. 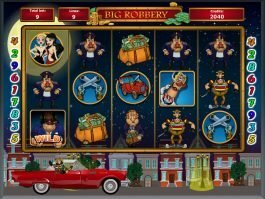 Playing Gorilla casino slot is easy because the gaming interface is understandable. The visual presentation comprises of high quality graphics. You win the highest prize when the entire screen is flooded with gorilla symbols.